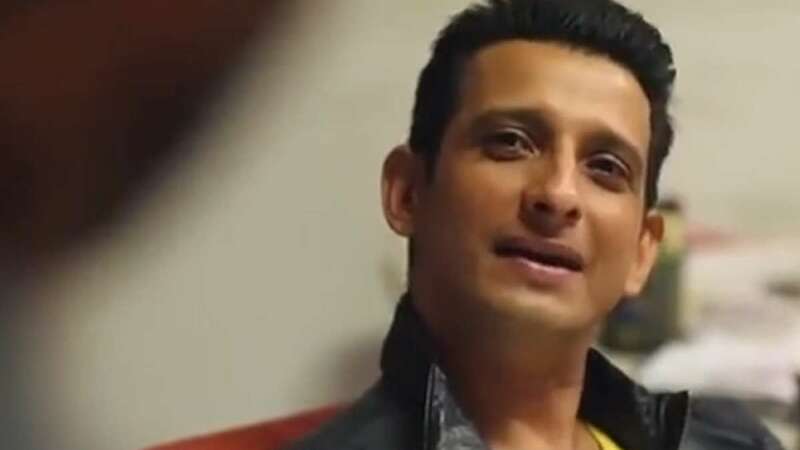 Bollywood actor Sharman Joshi has paid tribute to the most special humans in this world. We often call them 'mother'. The 3-idiots actor came up with a brilliant act via a short film he posted on the video social network. The short film showcases few office colleagues who are tired of working long in their shifts and doesn't care about the one who works 24*7. Sharman, the boy with a good heart, makes them realise that we work for 8-9 hours and crib about it but our mothers work 24*7 and never say a word. Respect them! Watch video to get the emotional feelings attached with it.